The Big Picture The Big Picture | Did Bank of America Write the Housing Bailout Bill? Did Bank of America Write the Housing Bailout Bill? "We call it the 'Bank of America bill on steroids.'" The staffer was referring to the Dodd-Shelby bill that would let mortgage lenders off the hook for bad loans, ultimately shifting the burden to taxpayers. 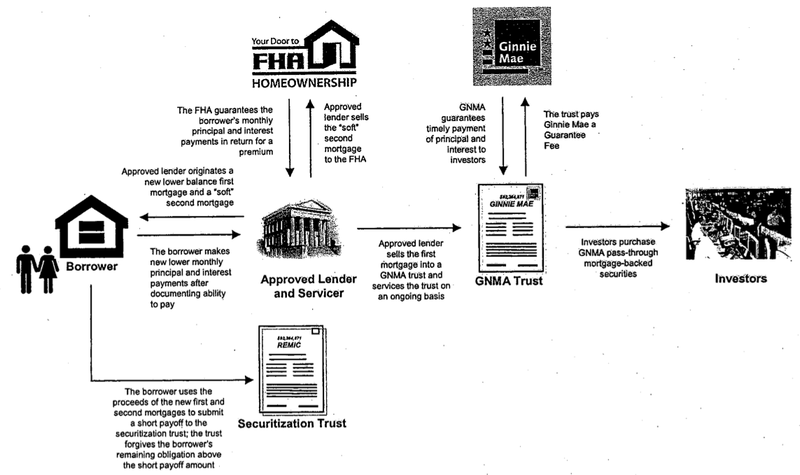 The Bank of America paper referenced is this document, a PDF marked Confidential and Proprietary, titled the "FHA Housing Stabilization." This was first picked up by the NY Examiner, followed by the National Review Online, who noted that "the similarities between BofA's ideal bill and the bill before the Senate are obvious." Then lastly, an LA Times blog, LA Land, put all the separate pieces together with this post: Did Bank of America write the Dodd bailout bill? The White House has now promised to veto the bill. That suggests that, barring any last minute changes, this Housing Bill looks to be DOA. It is not the taxpayers responsibility to bailout borrowers who are in over their heads, or lenders that made bad loans. I see the Washington Post has discovered this story . . .
Did Bank of America write the Dodd bailout bill? "The banks that made these bad loans to unqualified borrowers are going to have to take the writedowns"
Perhaps you have a better view out your window, are pigs flying ?